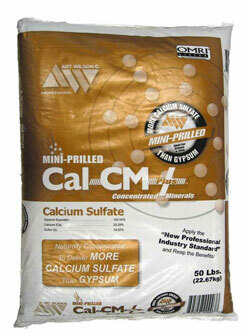 If you have alkaline or hard compacted soil, Cal-CM is the product for you. 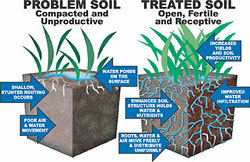 Softens most compacted clay soils greatly increasing soil aeration and water percolation. Leaches out excessive amounts or sodium and magnesium in your soil.